Similar to Google's Home and Assistant products, Amazon's Alexa is a smart assistant capable of answering questions, playing music, reading the news, setting timers and alarms and more. In the US and other markets, Amazon's Alexa smart assistant is accessible through a wide range of devices - some of which expand on the core experience using screens and cameras. 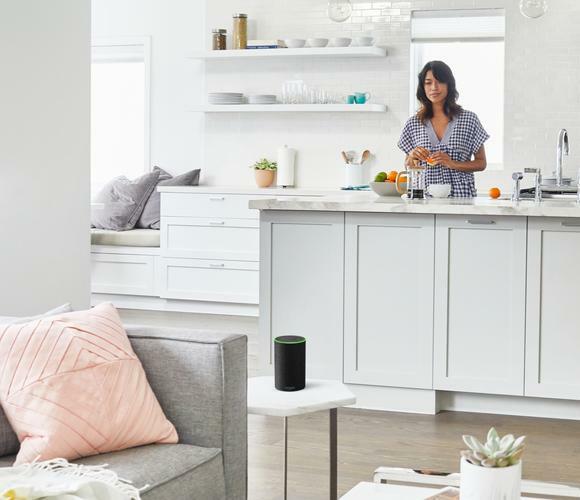 However, initially, only the company's Echo and Echo Dot products will be available to Australian customers. 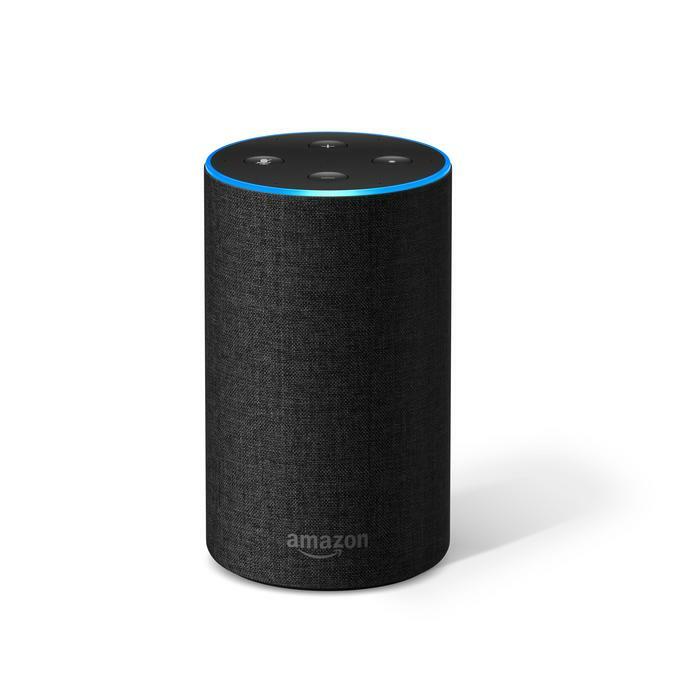 In the past, it has been possible for Australians to import Echo products and access the Alexa smart assistant by "tricking" the device into thinking you are doing so from a region where the product is available. It's expected that the official arrival of Alexa and Echo into the Australian market will put a swift end to this practice. Australian pricing and availability is yet to be confirmed. In addition, it's unknown if Amazon will attempt to sell the range in retail outlets or solely through their own online store. It has also been announced that the company will be bringing its Amazon Music streaming service to Australia, alongside a collection of self-service APIs and tools that will help empower developers to build new voice-driven experiences for Alexa. Amazon say that some developer have already received an early preview of these tools and are already building new applications and skills for the platform. “We also look forward to helping new and existing developers create innovative Alexa experiences for customers by expanding the Alexa Skills Kit and Alexa Voice Service to Australia and New Zealand," Toni Reid said. Unfortunately, there is still no word yet on when Amazon's Australian storefront will open its virtual doors to customers. Wide speculation had initially suggested that Amazon Australia would be live in time for this year's Black Friday sales after a leaked email highlighted a "soft launch" on November 23rd. However, this debut failed to to materialize and it is now unknown when the online shopping giant will make its official launch into the local market.